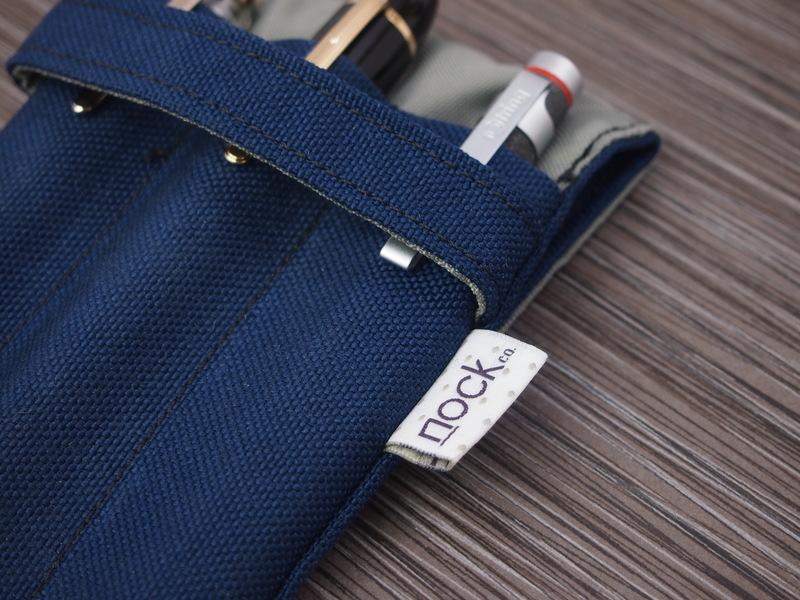 I’m sure most of you have already heard about the launch of the Nock Co. Kickstarter campaign (because it’s been over 400% funded, CONGRATS). 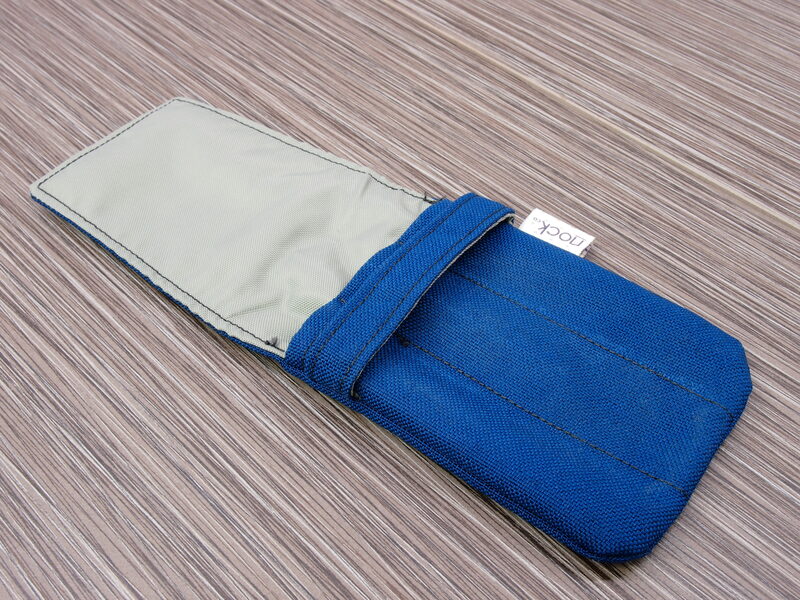 If you haven’t, head over there and check these fine pen cases out. 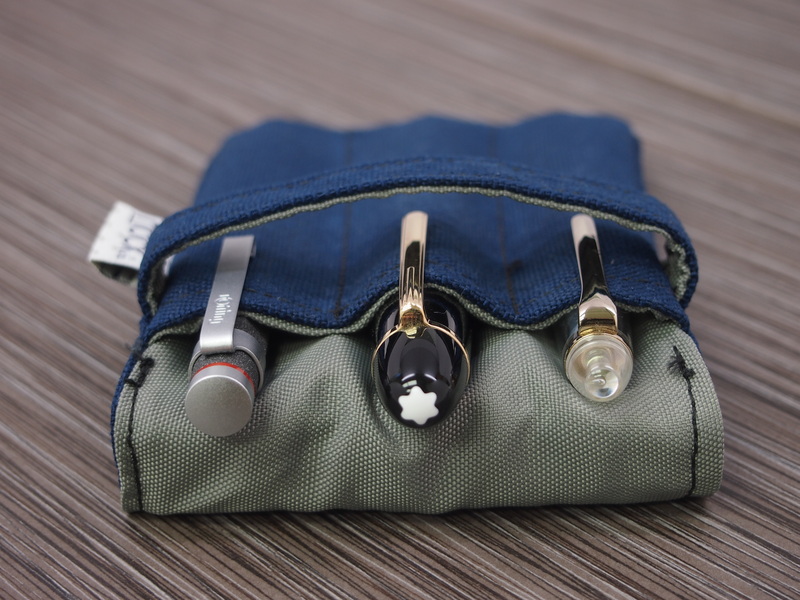 Nock Co. is the brainchild of Mr. Brad Dowdy (aka The Pen Addict) and seamster Jeffrey Bruckwicki (http://bruckwicki.com/) – their primary goal being to supply the pen community with stylish, well-made, and thoughtfully designed products. Brad and Jeffrey were kind enough to send a “Lookout” three pen holder (midnight exterior, with foliage interior) my way before they’re released to the public. I’ve only had it for 24 hours, but the case is solidly constructed and obviously designed with the pen user in mind. 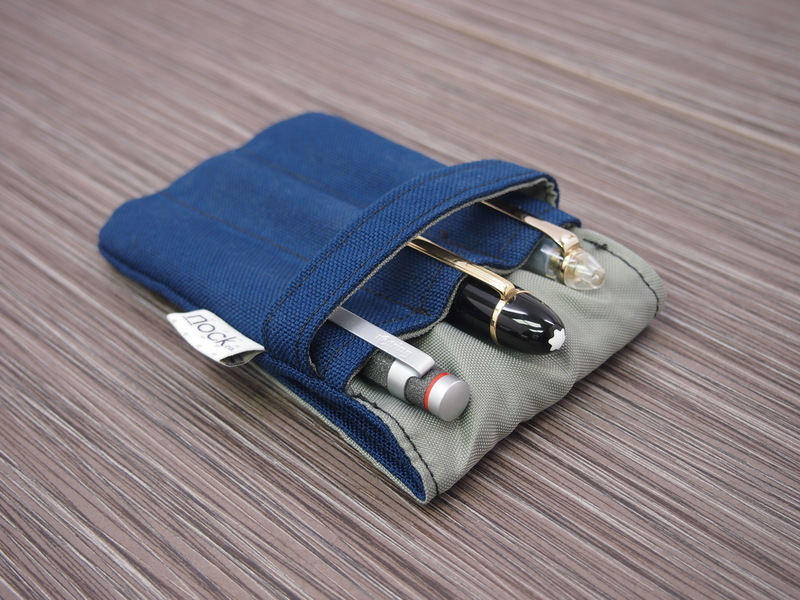 I look forward to getting my hands on the rest of the product line, especially “The Brasstown” – a roll case that zips into a pouch (genius). Prices are all very reasonable and the Kickstarter package deals are great. Thanks again for sending the pouch over, I’m sure it’s going to see some heavy use. Fits a Montblanc 149 with no problems. 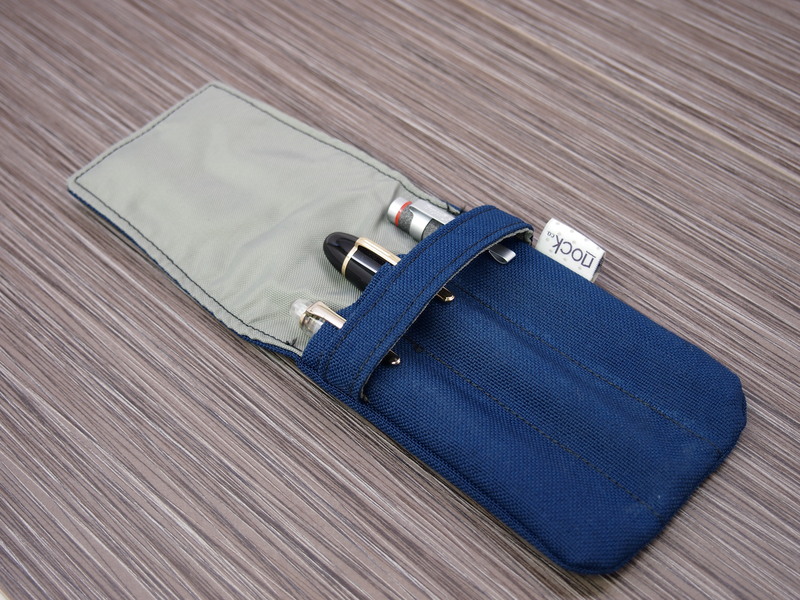 The case has a nice padding to it that keeps my mind at ease when carrying more expensive pens. Fold back the protective flap for an on-desk pen stand. 1000D nylon contruction (the heavy stuff…) is solid. I’m glad mine showed up in this color combo. It’s probably the most subdued of the bunch, but I really like it. Deflated…This is how The Lookout looks with nothing inside. Once again, The Lookout with no pens inside. 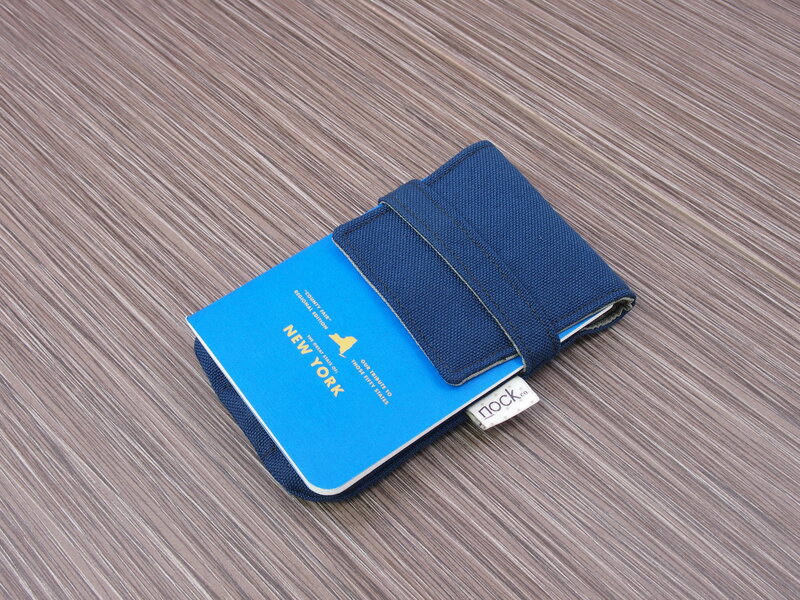 The band on the outside is tight enough to keep things closed, but it also has some room to tuck a Field Notes in there. They’re pretty much the same size. Extra Field Note protection while still keeping it grabbable. Not sure if this was an intended use, but it’s definitely possible. 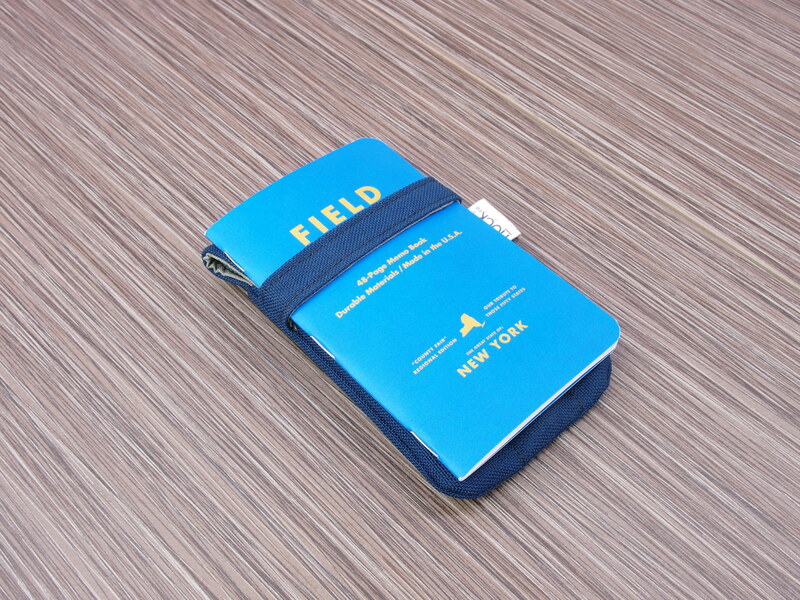 Next to a standard Field Notes (3.5″ x 5.5″) for size reference. Thanks for pointing these out Ed, going to go pledge tonight, they look great. What’s your opinion of the interior material? They describe it as Pack Cloth, and I have my doubts about the long term effects putting some of my better pens in these cases. Are you referring to the padding in between the exterior of the case, or the actual material that comes into contact with the pens on the inside? Pack Cloth seems to be 400 Denier Nylon, which is fairly tough material. I’d say that’s what it feels like. Definitely not as abrasive as the 1000D stuff on the outside though. I mean, it’s always good to err on the side of caution when handling expensive or delicate pens. I would be a little apprehensive about putting my old Pelikan M605 in there, but I feel like that pen scratched if you were to do so much as breathe on it. I just took a Sailor Sapporo, exerted some pressure and rubbed it back and forth on the inside material – no immediate visible damage / scratching. The material is tough, but not rough like the heavier weight 1000D exterior.  I would definitely direct your question towards Brad and Jeffrey – they’re both super attentive to questions and it is their product – they’ll know it better than anyone else. Hope I could help! Hah, I like that name much better. Definitely very fitting! I’m super excited about these cases. Thanks for doing the review. I like how you put the field notes inside the retainer band, that’s slick. I was wanting to get the Hightower and the Lookout, but there was no pledge level that offered only those two, so I went with the $75 pledge for the mega-set. It’s pretty reasonable on the price too. I could see myself spending that much on just one leather case from some the fancier outlets. No problem, they’re quality stuff. 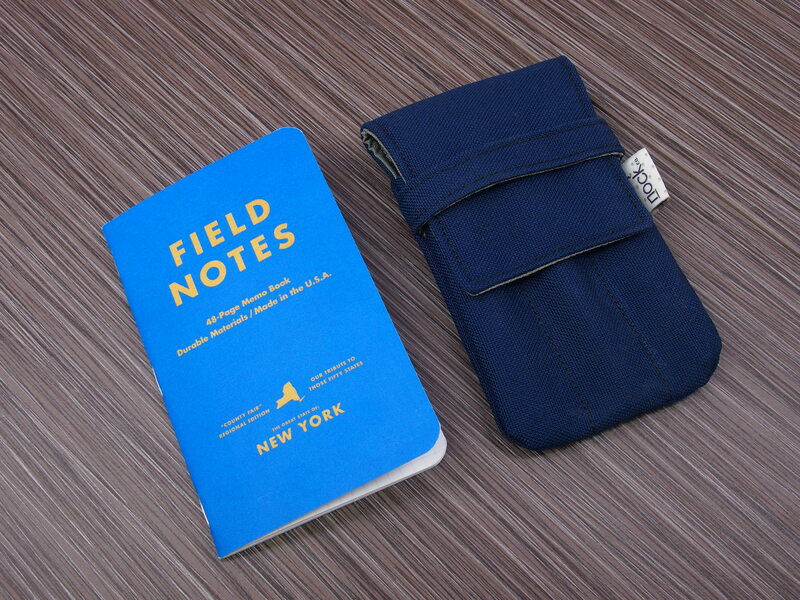 I’ve been carrying the Field Notes in there every day, it holds up much nicer than leaving it in my back pocket. You won’t be disappointed, it’s a great deal for $75! Please put the tag where it is only visible if the case is open. There is a difference between branding and elegance. 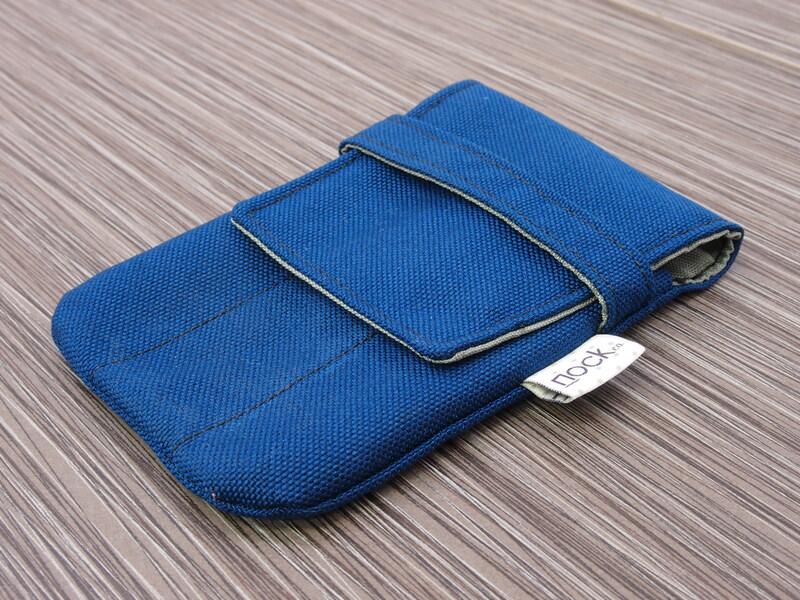 Keep checking in with http://www.nockco.com – they’re fulfilling their Kickstarter orders now and opening up a shop to the public after.